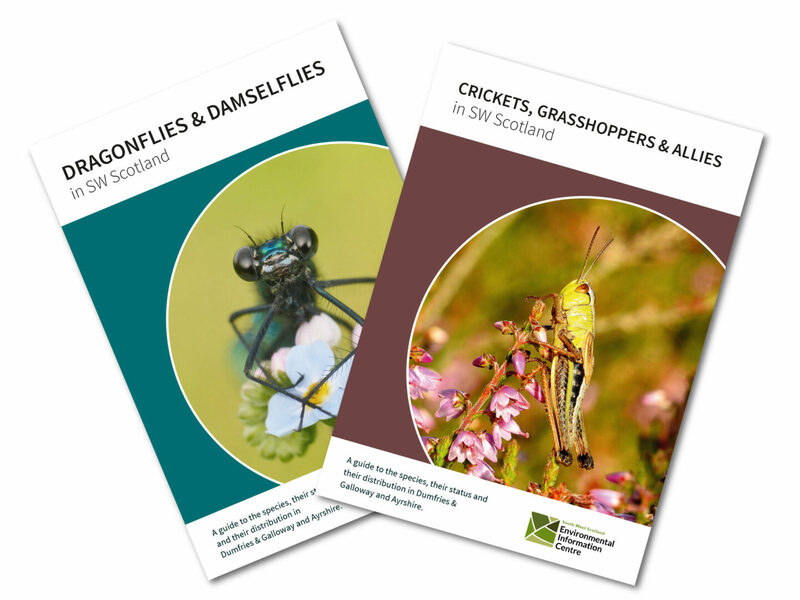 SWSEIC have produced two new A5 booklets about invertebrate groups in SW Scotland. 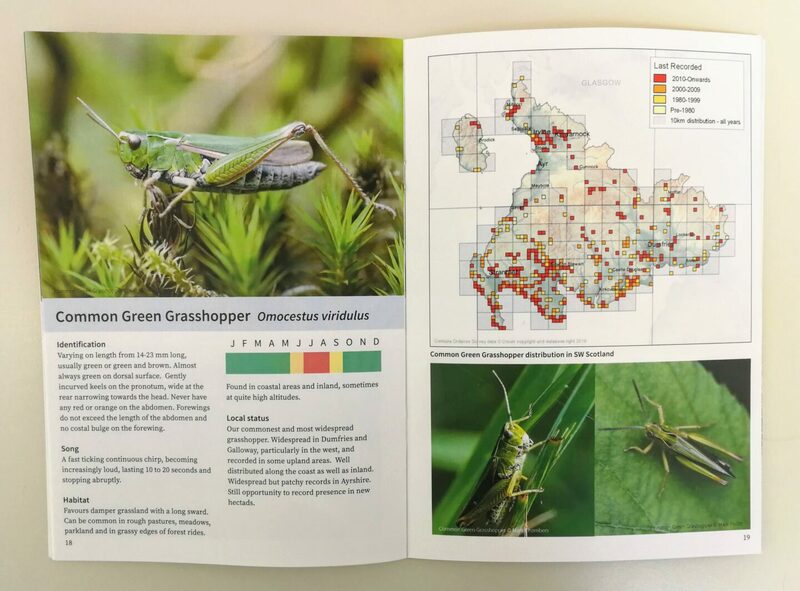 The booklets cover dragonflies and crickets & grasshoppers, and focus only on the species recorded in Dumfries & Galloway and Ayrshire. 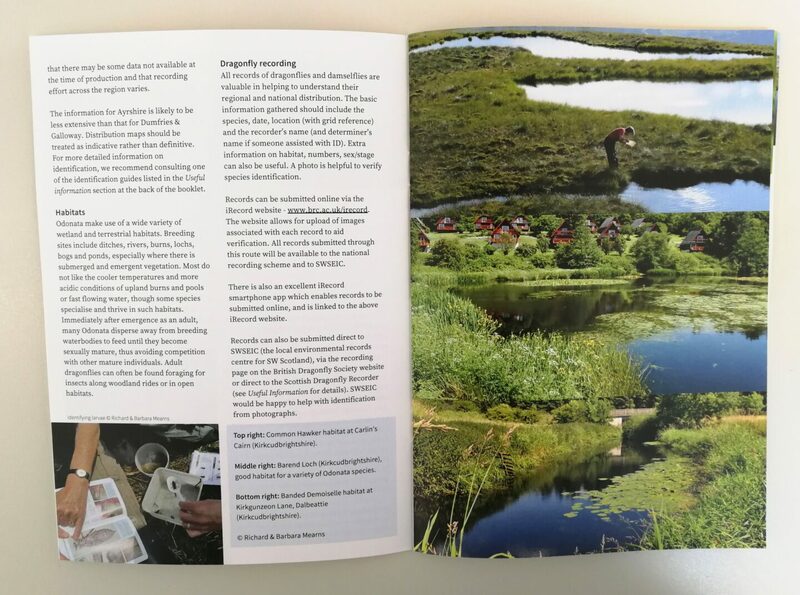 Each booklet provides information on how to identify the species, and details about their local distribution and status. Each species account is accompanied by photographs (local where possible) and a map of the regional distribution. Copies are available to purchase direct from SWSEIC. If you would like to purchase a copy, please print and fill in the order form and return it with your payment to the SWSEIC office. Prices include package and postage. Alternatively you can purchase the booklets (minus the postage costs) at the SWSEIC office in Kirkgunzeon.